What we found out whilst investigating these issues was that the UPnP option on routers (especially the BT Homehub) was unfortunately interfering with the connection to the infamous EA Servers. 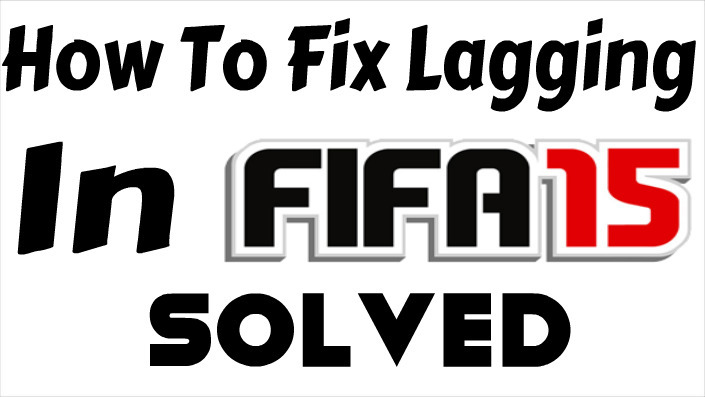 We have a couple of ideas below that you should implement immediately if you want to get rid of that dreadful lag in FUT 15. Electronic Arts should released a fix for the problem in the next week or so as they’ve already released one for Madden 15 so one is almost certainly imminent. We’ll update you on our social media platforms so follow us on there if you have any questions regarding FIFA 15. How should we go about logging in to our router ? You should be able to Connect to your wireless router by a cable. Open up a cmd (Dos) window and type ipconfig. The IP address shown under gateway will be the IP address of your own router (e.g. 192.169.1.2). You must then type this into the address bar of your web browser and press enter. This should open up a window for you to log in to your router with. The username is almost always admin but can be different depending on what company you’re with but you’ll have to look up the password for it yourself. My full FIFA 15 game is lagging from the menus also. Only when connected to the EA server. What would cause this? Have you read the article? All the reasons stated will be the main cause of this, mostly though it’s down the the EA servers being terrible and down for maintenance. HI Johan. Remove the game from your ps4 unit. Then go to ps4 settings, and untick Network. Reload fifa 15 again, it should work now. Thank you!! I done this and it worked! Game Station & EA tell me that Sony are making a “patch” to sort the issue, any news on this?